When Mrs. Bennet died, Mr. Bennet decided it behooved him to find a new mother for his young daughters. Now, with all of them grown and getting married, it’s time for Elizabeth to learn the truth about her father’s choice. Little does Elizabeth know, the woman who fought for years to turn her and her sisters into proper English misses is secretly a very scandalous stepmother. 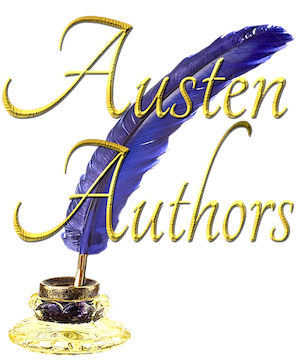 This Pride and Prejudice variation novella is approximately 47,000 words in length. 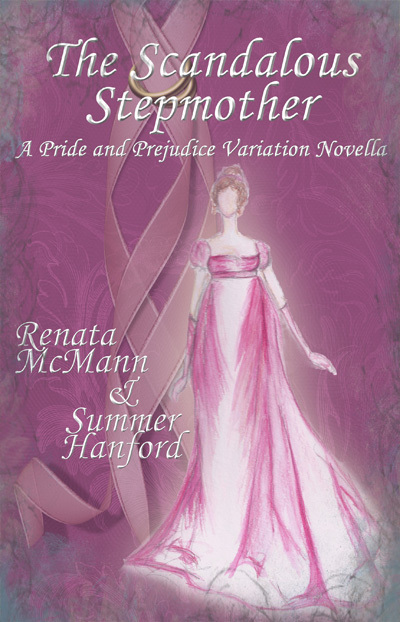 Buy The Scandalous Stepmother on Amazon! Click HERE!